We’ve heard your requests for a more user friendly websiteand have teamedupwith a wonderful provider to make this happen. This summer, NECPA will golive with a new website! It will not only feature a new look but also greatfunctionality. Some key features are secure personalized user profiles that you can access and update; and, the ability to upload your annual reports and store yourprofessional documents for easy retrieval when needed (i.e. staff files, trainingreports, resumes, etc.). 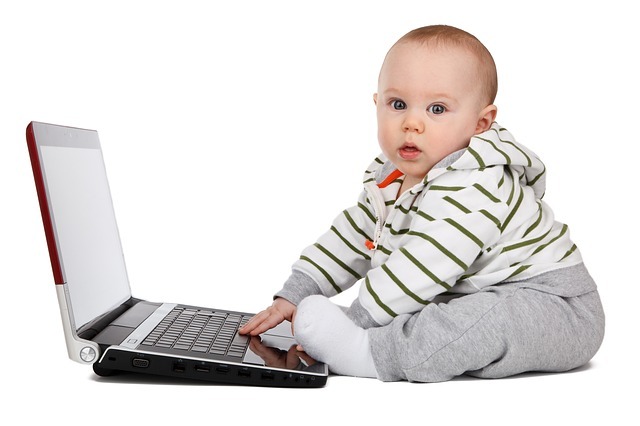 Our new site will allow for automated enrollment and verification requests, as well as NAC and CCP Renewals. Elk Grove Park District Preschoolin Elk Grove Village, ILas our Spotlight Program. Elk Grove has been in business for 45 years. 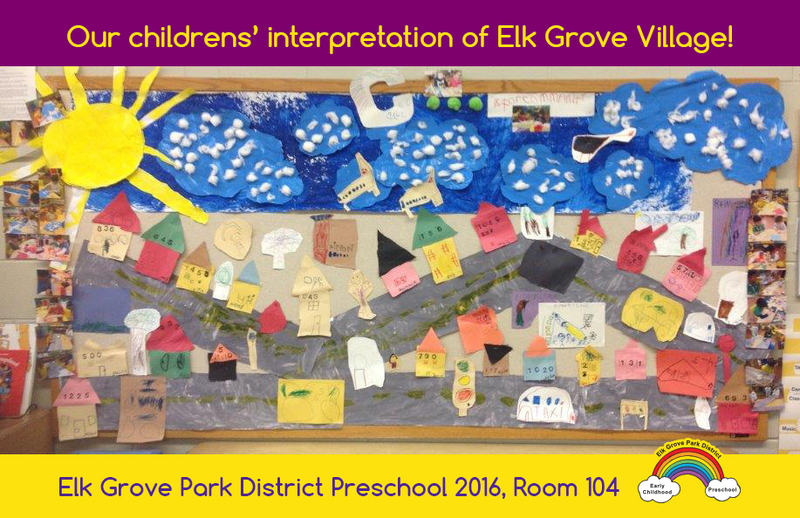 We areexcited to have Elk Grove Park District Preschool as part of the NECPA family. ​Jenn and Storm would like to thankeveryone that stopped by the NECPA booth at the IAEYC and MSCCA Conferences in April. ​Additional classes are being scheduled for Fall 2016. The next edition of the NECPA Newsletter will be in August 2016. Until then, keep in touch online!